As you browse Trans Medic Transmissions and other websites, online ad networks we work with may place anonymous cookies on your computer, and use similar technologies, in order to understand your interests based on your (anonymous) online activities, and thus to tailor more relevant ads to you. 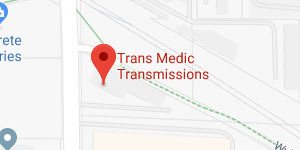 © 2019 Trans Medic Transmissions. All Rights Reserved.